One of the key moments in your progress is when you start winning constantly against a low rated opposition. This means you are ready to move on to the next level. Very often we see club players who praise a positive result against a higher rated player although on the next round they had lost to someone even lower rated than them. Winning against a higher rated player is a great thing but it means very little if you’re not consistent. You must beat the lower rated opponents over a 90% of the times you face them. This is more significant than a moment of brightness against a strong player. 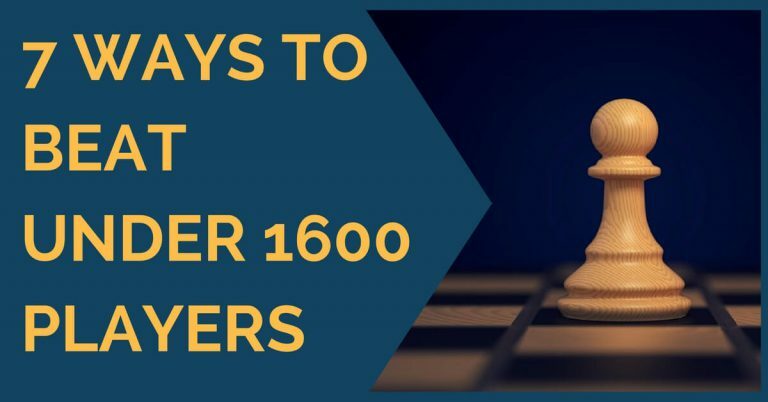 In this article we will see what the best strategies to beat beginners (Under 1400) are. Beginners naturally have very little knowledge in all areas of chess. However, one of the key elements they are not familiar with is the chess dynamics. Concepts such as material vs. development can represent difficult problems for them to solve during the game. 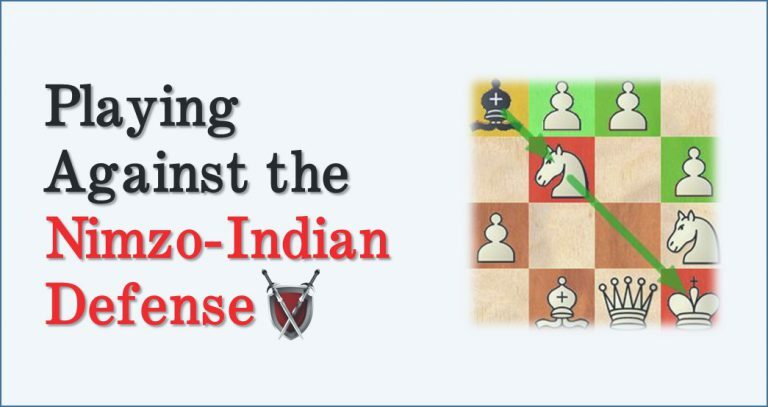 It is of course enough to play good chess regardless of the opening you choose, but here is some advice for obtaining a quick advantage. The Morra Gambit, the Evans Gambit, the Benko, the Scotch. All these opening variations that lead to dynamic play are deadly weapons against amateurs, although not the best against experienced players. The point is that beginners will likely underestimate the initiative gained in return for the sacrificed pawn and therefore will be an easy prey of your attacks. Another effective way is to play extremely solid and just take advantage of your opponent’s mistake which will come inevitably. For example, the English Opening (1.c4 2.g3) or the London System (1.d4 2.Nf3 3.Bf4) are excellent weapons for white. They offer the chance to play a series of moves regardless of your opponent’s development. 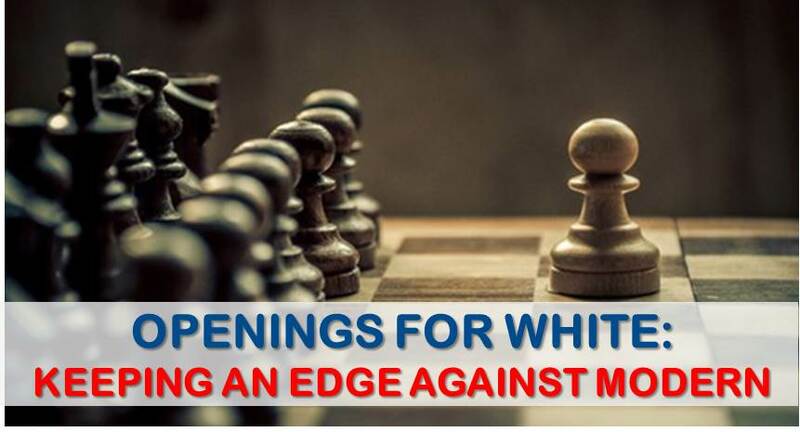 In both cases white’s position is rock solid and ready to take active actions when black crosses a line. Play defenses that fight for the initiative from an early stage. The Scandinavian, the French, the Sicilian – with the same idea of taking over the initiative as quickly as possible. Judging correctly the exchange of pieces is one of the assignments where beginners fail the most. 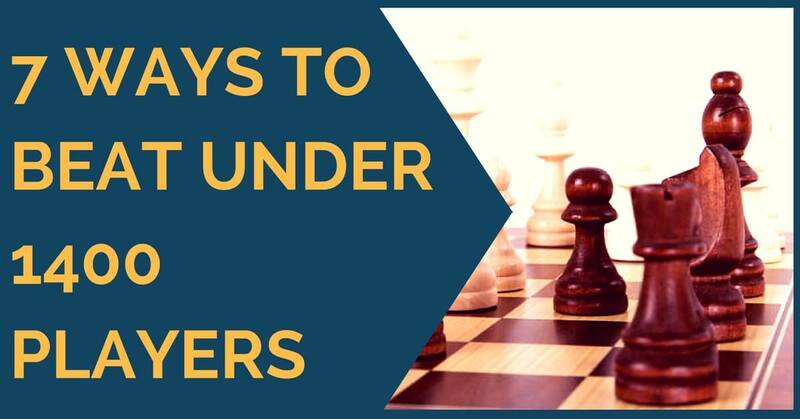 These trades often lead to weak pawn structures, isolated or doubled pawns and beginners tend to usually underestimate the impact these weaknesses have on their position. Whenever there is a tactical scramble there is a big chance that they can be missing something. Do not take the main line of the sacrifice for granted, look for alternatives and hidden moves. Your opponent could easily have overlooked an in-between move, an intermediate check or a capture and his combination may backfire. Beginners hardly refuse a trade of pieces. We’re not sure why this phenomenon takes place, but it is like this. Obviously, with one of these exchanges we can easily leave our opponent with a worse piece in the middlegame/ endgame. A good strategy is to seek for a superior tandem of pieces, for example to keep the knights in closed positions, fixed pawn structures or bishops in open positions. It is very possible that in this age of information even a beginner can play a very theoretical opening. The opening could have been prepared by his coach or he may have prepared it himself before the game. In such cases it is wise to get out of theory even if you don’t know the opening you’re getting into. He will most probably find himself in the same conditions. This can be applied at all levels, but the difference with a beginner is that the range of opening knowledge is considerably less. We hope that these ideas will serve you in your games and you will improve your level by achieving consistent results against the lower rated opposition. Thank you for reading and, as usual, feel free to share your comments with us and help us improve with your suggestions!